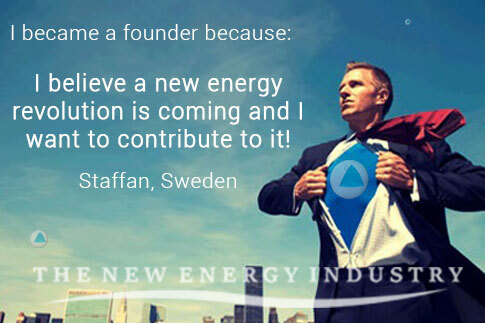 Accept the Challenge and Become a Founder of THE NEW ENERGY INDUSTRY. TNEI is eager to share these scientific breakthroughs with the next generation of scientists, inventors, and engineers, and with all of you who question our understanding of the Universe. 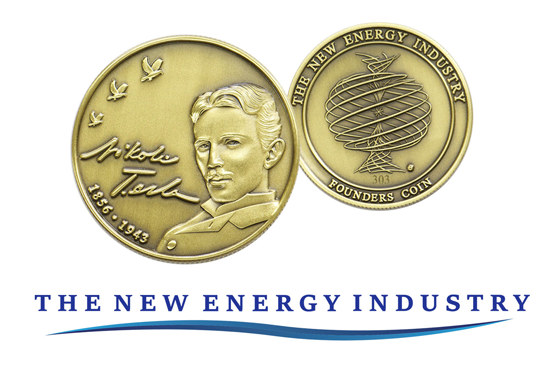 By supporting us with a commemorative Nikola Tesla Challenge Coin, you will be helping in our mission to create content that opens people’s minds to the incredible possibilities ahead. 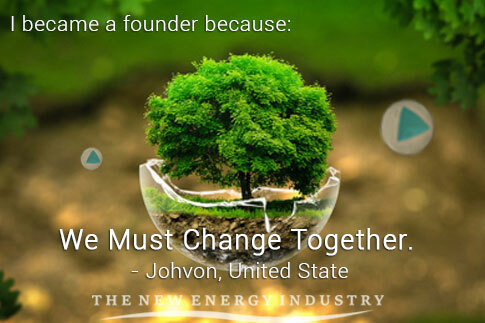 You can play a founding role in the establishment of a new energy paradigm on the planet. 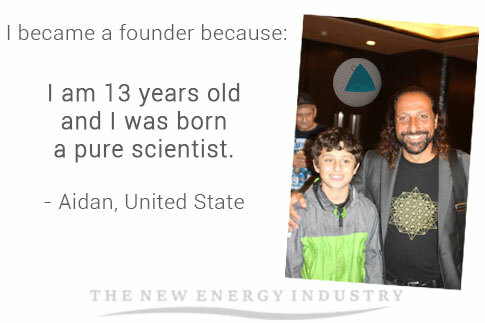 Help us plant the seed of consciousness to grow THE NEW ENERGY INDUSTRY for all humankind. Accept the Challenge and Become a Founder Today. Your Name and Country listed below. Your name, country, and website listed below. Enter your coin number for a chance to WIN! With Founders in 57 Countries! 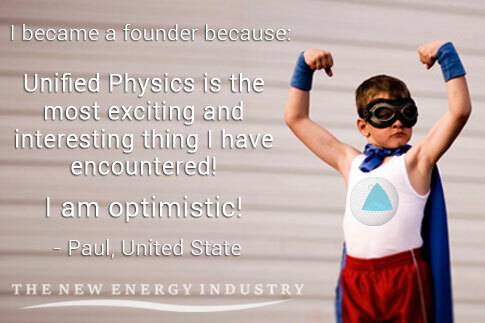 Here is what some founders like you have to say! 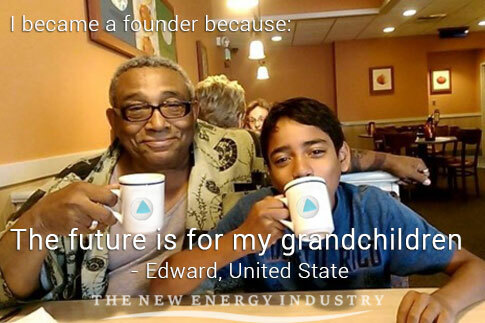 Supporting THE NEW ENERGY INDUSTRY is the best path forward for me. All of us who support this work is building the future together! Carrying the Tesla Coin around with me reminds me that we can go so much further than we have been led to believe. 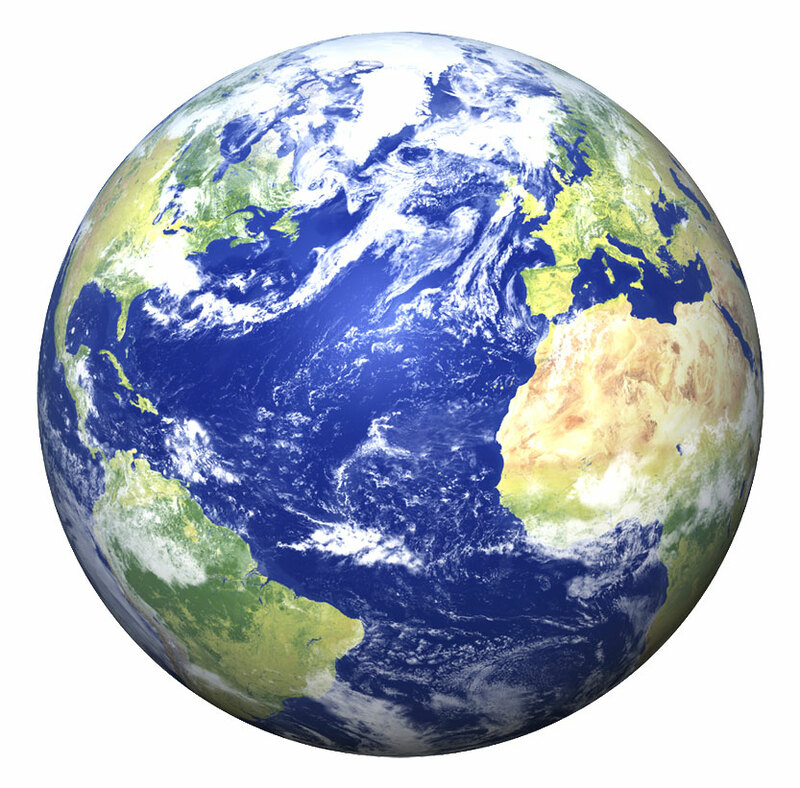 We are the stars – it’s time we realize that and follow our path to heal this earth and then return to the stars. 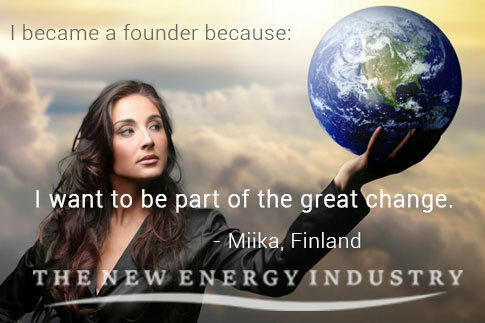 “I became a founder because I would like to see a real and profound change towards harmony in the world. Establishing a widespread program to educate as many people as possible about the nature and availability of new energy devices and magrav technology is a huge step in achieving that! The Founder’s Coin is beautiful, the size and weight feel really nice. Nikola Tesla was an amazing human being and it’s nice to be reminded of him. 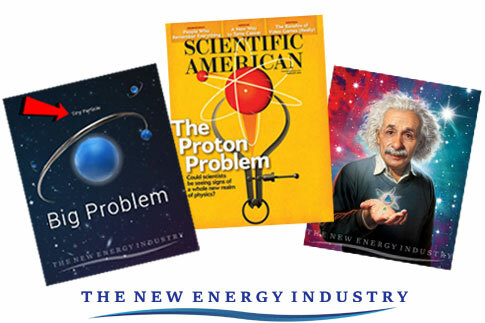 Your contribution helps us promote these Scientific Breakthroughs!